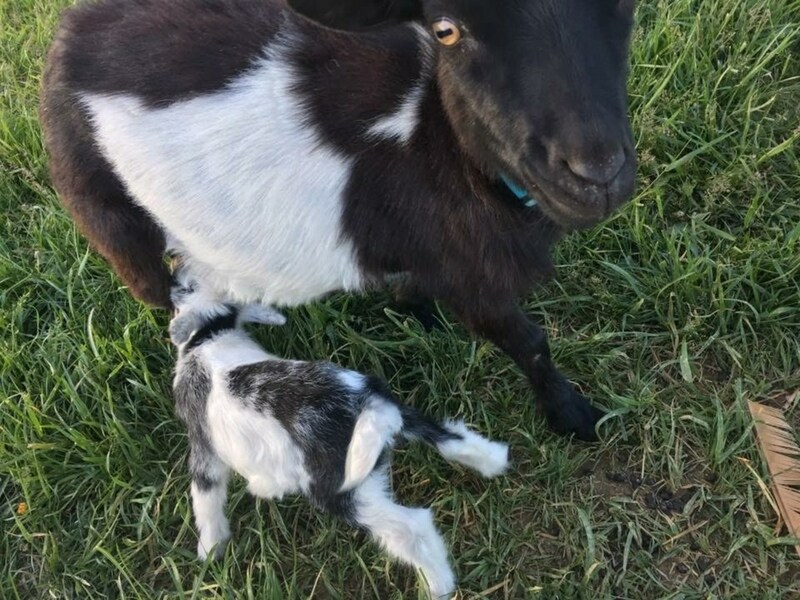 If you take a baby goat from its mom and make the decision to bottle feed it, you are its mom now. This means that you have to make sure you are available to feed it throughout the day (and sometimes night, if necessary). There are a million different opinions on what the best feeding schedule is for bottle-baby goats. There are a lot of factors involved in making the decision. 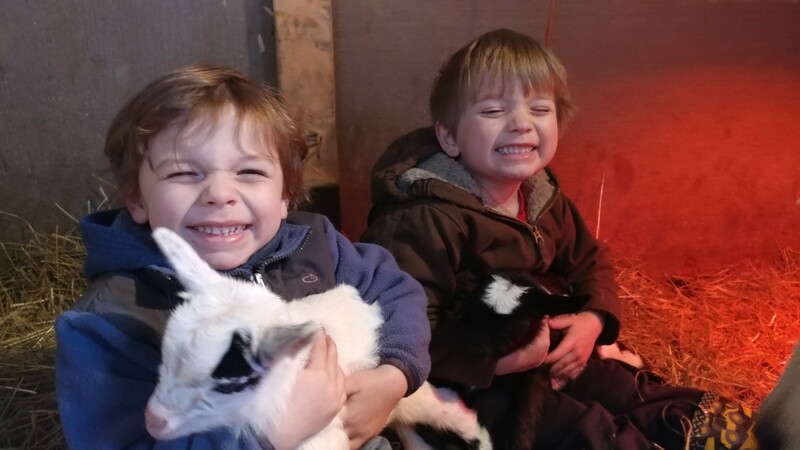 I'm not going to get into the specifics of a feeding schedule in this article, but I want to emphasize that you may have to rearrange your schedule to make sure the baby goat gets fed. 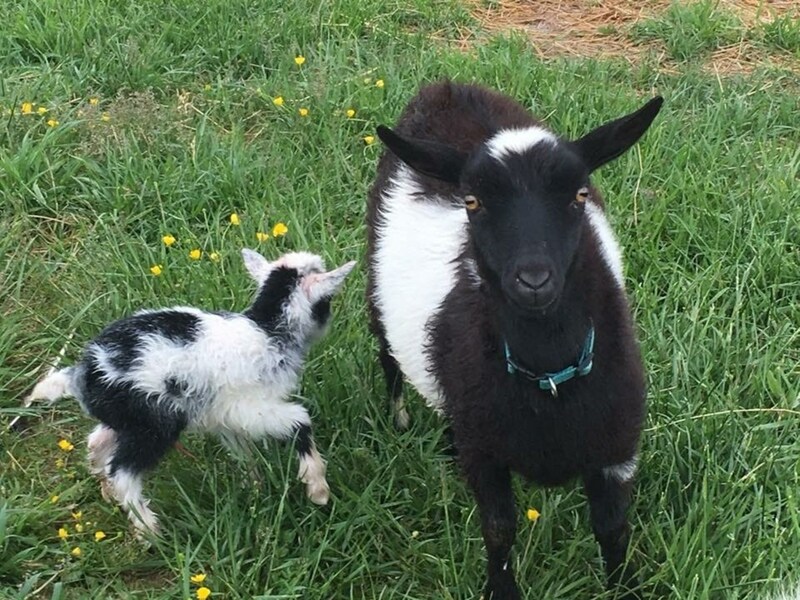 The cost of purchasing a baby goat depends on a lot of things. 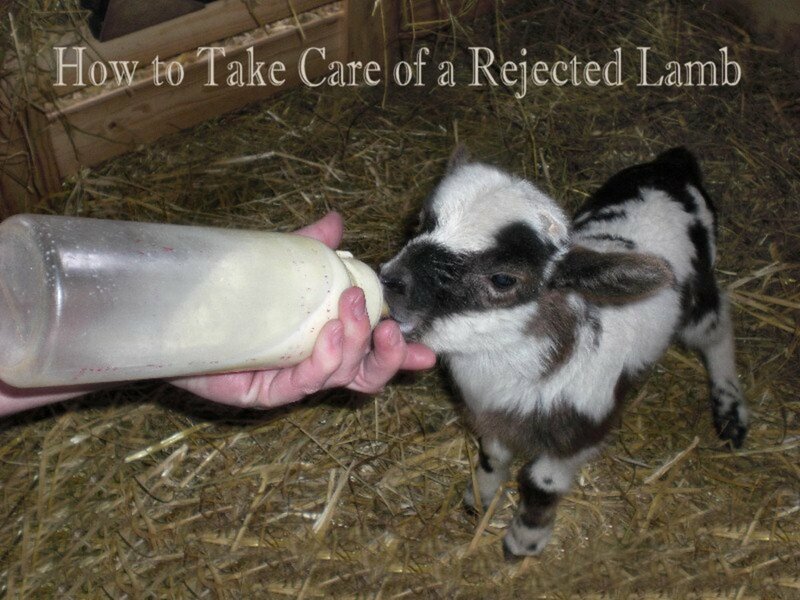 Generally, a bottle-baby will be less expensive than a goat that is older and weaned from its mother. 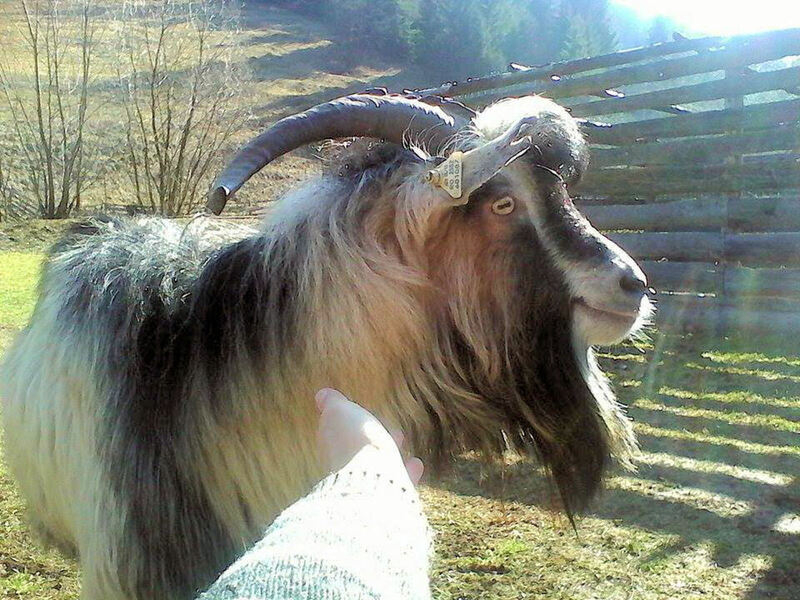 Still, the cost varies, anywhere from free up to even in the hundreds if it is a purebred goat of quality breeding. The main cost involved is for the formula for them to eat. Again, as there are many opinions on feeding schedules, there are also many opinions on what the best brand of formula is. Some people even make their own formula to feed the goats. There are a lot of recipes available online. 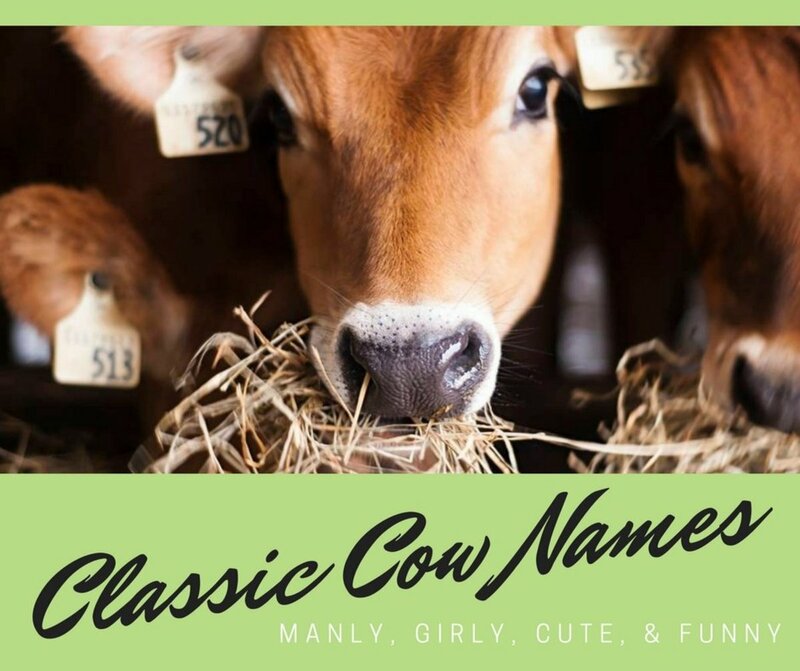 No matter what route you chose to go as far as milk replacer brand, it is a cost that you would not have if you let the mother raise the baby the good old fashion way. 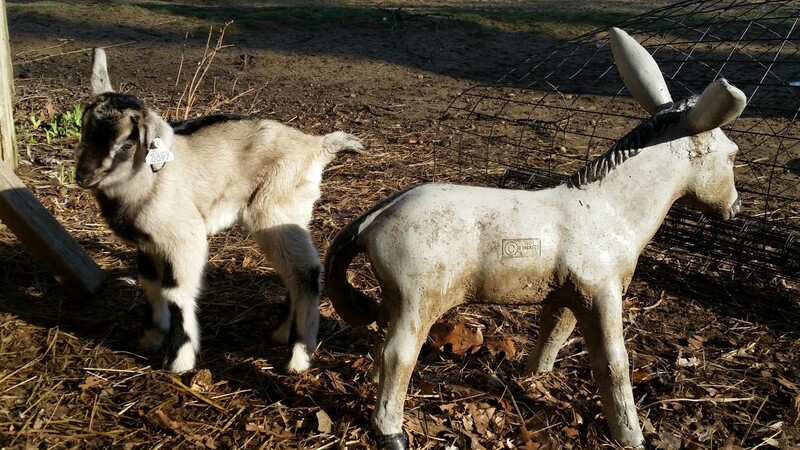 Baby goats are very susceptible to the cold and damp weather. They cannot be exposed to the elements. You need a warm, dry place to keep them. Since you are going to be feeding them throughout the day and possibly night, it should be someplace convenient and close to where you are. Many people, including myself, opt to keep bottle-babies in the house. As odd as it may sound, it is the easiest way to keep them warm and dry. I keep them in the kitchen, in a little exercise pen. 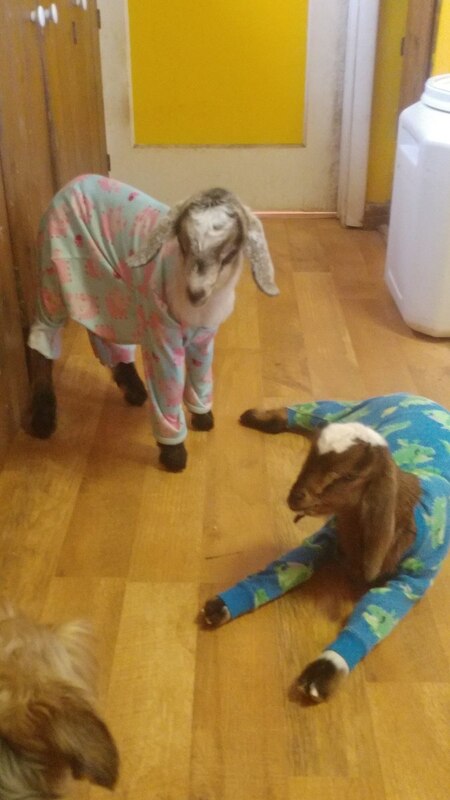 In order to keep them in the house without making a mess, I put baby diapers on them and onesies. Silly as it sounds, it is a really easy way to keep them warm and dry without having to clean up the mess they make when they go potty. If they are going to be outside, they should be somewhere that is dry and not drafty. 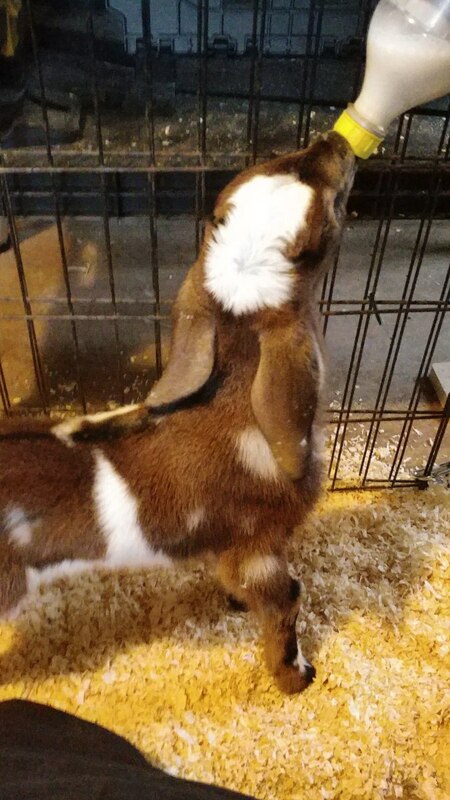 A healthy baby goat can quickly get sick with pneumonia if not kept in a safe environment. Obviously, if you keep them inside, diapers and onesies is an additional cost to raising them this way. 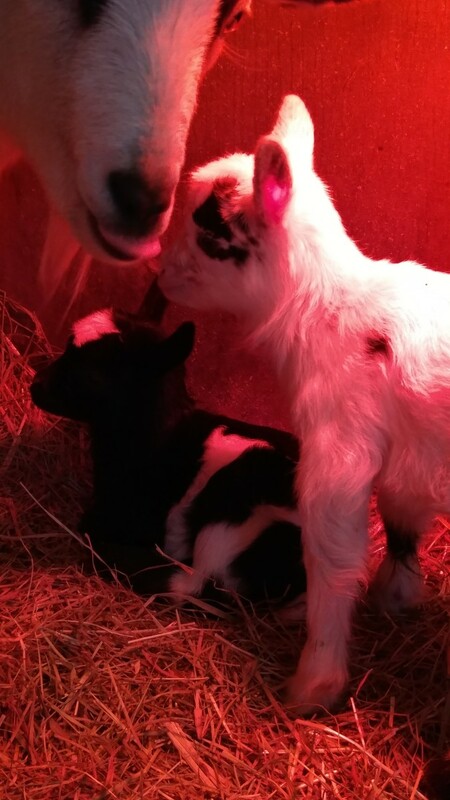 A baby goat taken from its mother is going to be upset, to begin with. 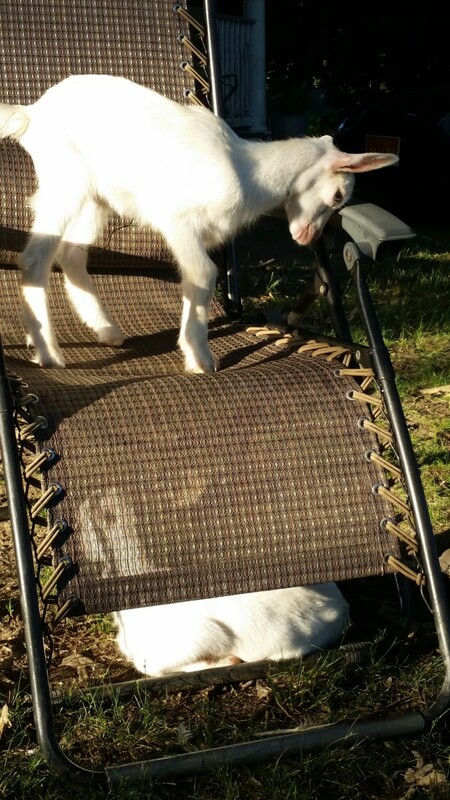 Goats, in general, don't do well alone. They especially don't as bottle-babies. 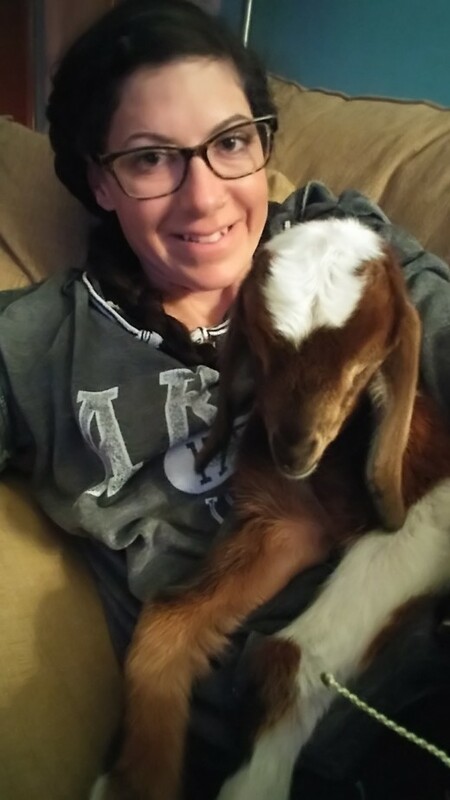 Keeping a baby goat by its self is tough. You will be its food source not to mention its only friend. 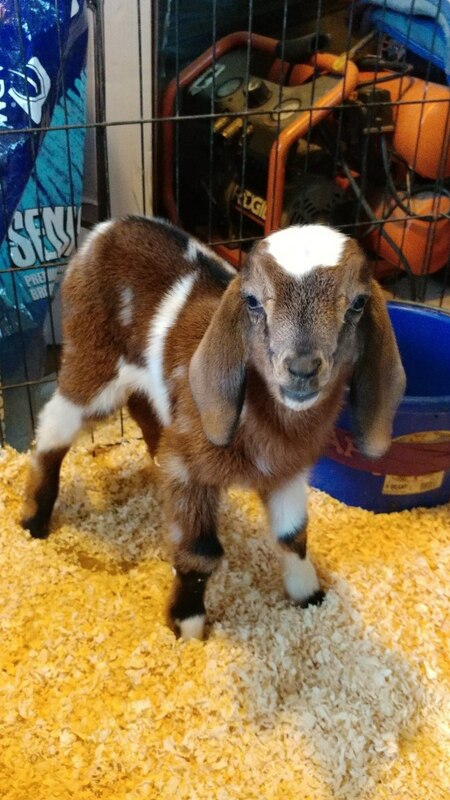 Baby goats are very loud, and a lot of times, if living alone, will get very attached to their humans and be very, very loud and sad whenever you leave them. Also, if kept outdoors they can snuggle up together for warmth. Just like all animals, they generally do better when they have companionship. If you are thinking about raising a bottle-baby, I would seriously consider getting it a friend. You will thank me later. 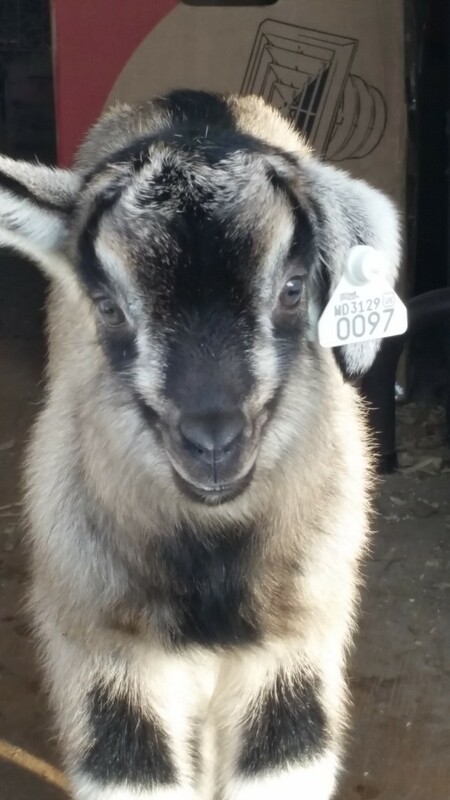 If you have other goats, your bottle-baby will with time easily be weaned. They naturally start wanting to put everything in their mouths and if they see other goats eating they will copycat. 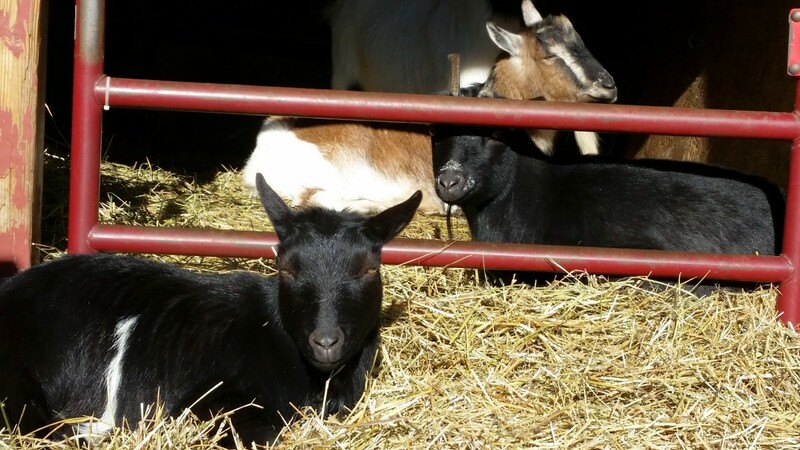 As they start eating hay and goat feed, you can gradually decrease the milk replacer until they are weaned. 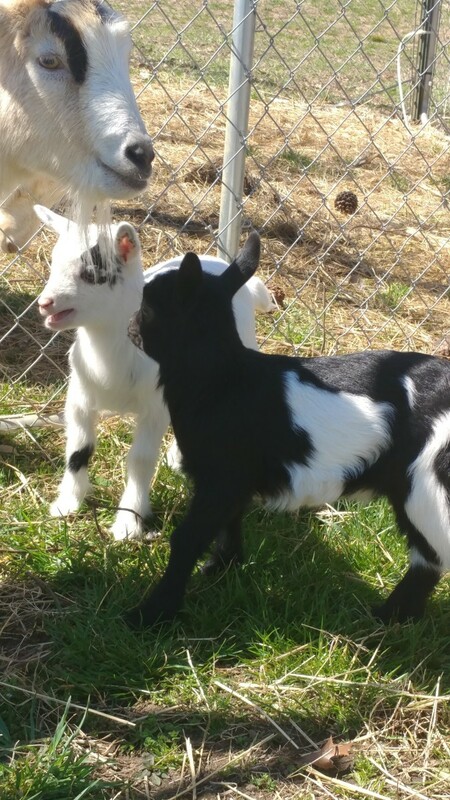 If you do not have other goats for your baby to copycat from, weaning can sometimes be a little harder—mostly because they associate you with their food and not only will they have a hard time figuring out what the new food is. They will also be missing the nurturing you give them when you bring them their bottles throughout the day. A baby being weaned off a bottle can be very loud and sad, another reason why you might consider buying a pair of them. It is good for them to have each other. I believe so. I have found that the bottle-babies that I have raised bonded with me quickly. They trusted people and were not nervous or skittish at all. 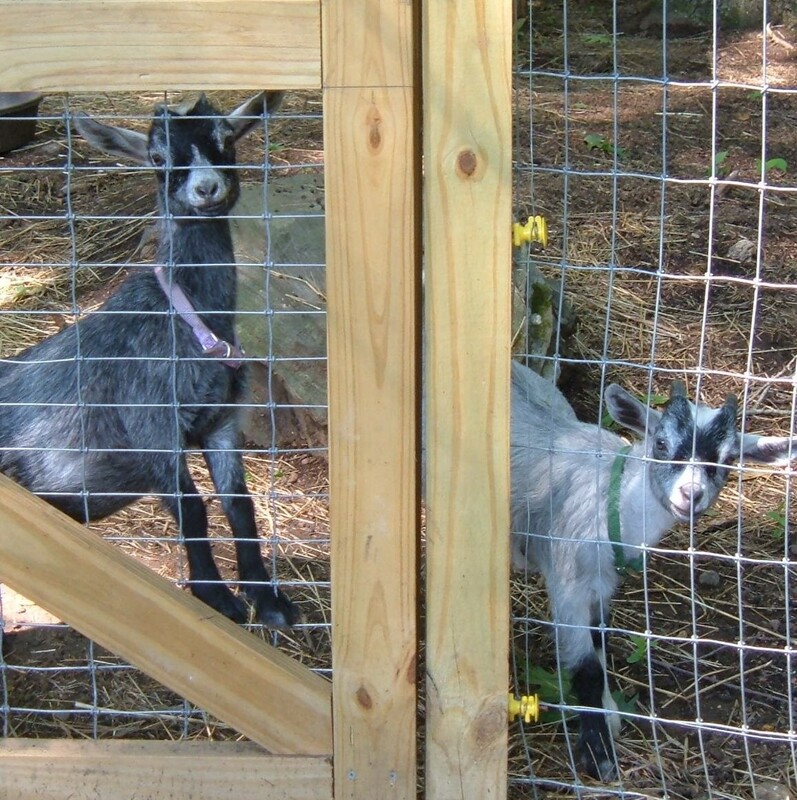 Even after they were in with the older, adult goats, they still had especially great personalities. What Happens When Their Mom Raises Them? Obviously, letting the mother nurse the baby is the most cost effective and natural way to raise them. For some though, that want to have goats milk for cheese or soap they want to keep the milk for themselves. I have found the temperament of a baby raised by its mother is dependent on the mother's temperament. If the mother is calm and well adjusted to people, the baby will have no reason to fear people. If you interact with it daily it will most likely be well adjusted. If the mother is skittish of people, her baby will most likely be the same way. 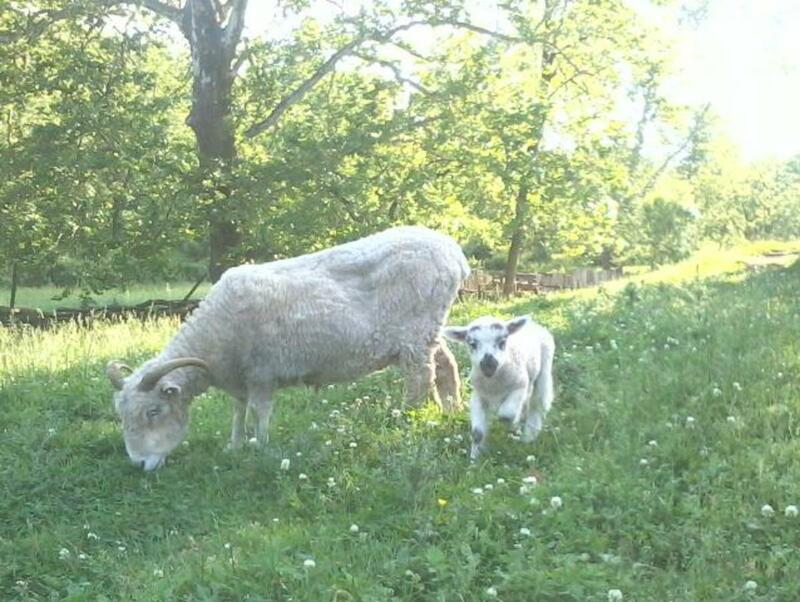 If mom is afraid, they, of course, will tend to be afraid as well, momma knows best! 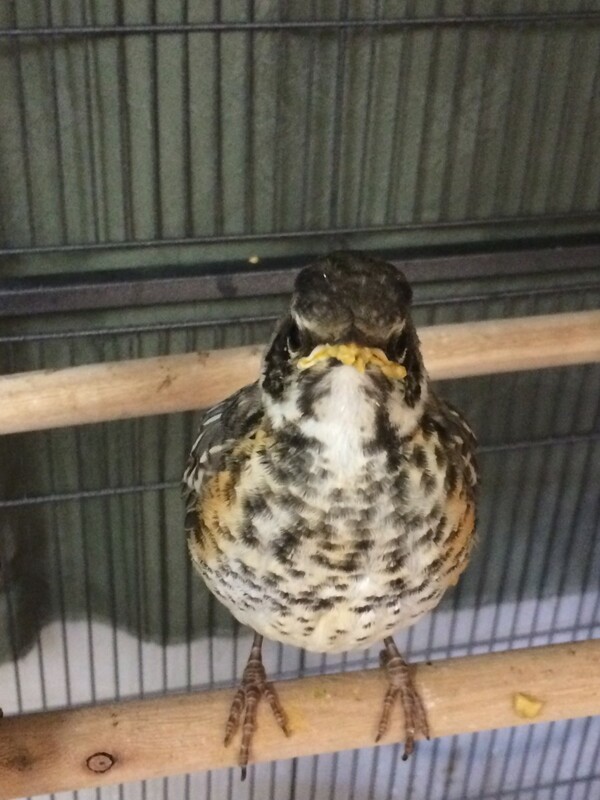 To Bottle-Feed or Not to Bottle-Feed? It is really just a matter of opinion. 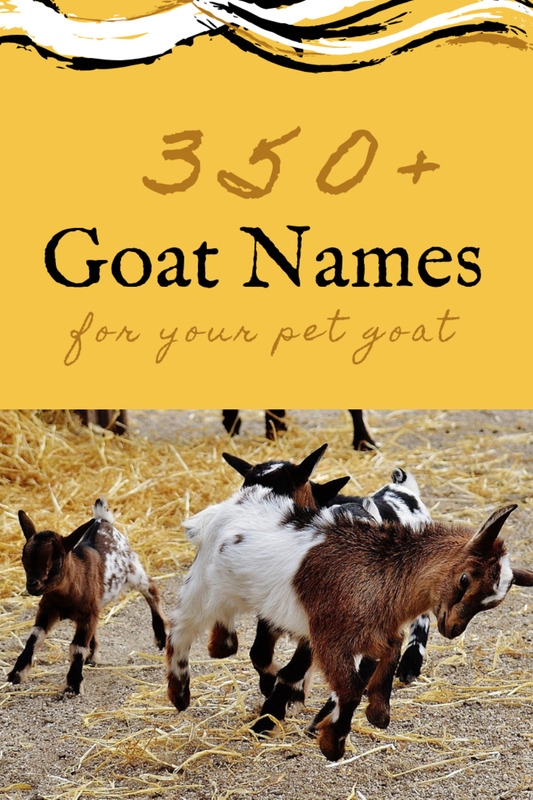 If you are planning to use goats milk for something your goat won't produce enough milk for you to milk her and the baby to nurse. Bottle-feeding is what you will have to do. 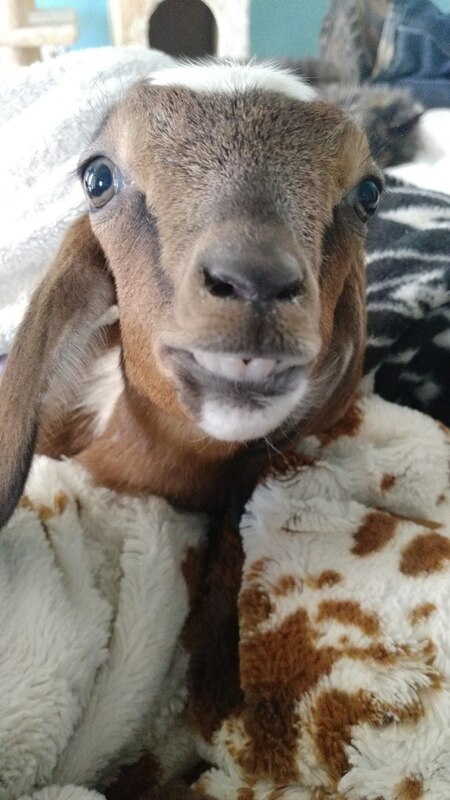 If your mother goat is calm and gentle and you plan on spending a lot of time with them, that baby goat will most likely be just as sweet, calm and well adjusted as a bottle-baby. If you want to try bottle feeding, I have always found it to be a fun and rewarding experience. 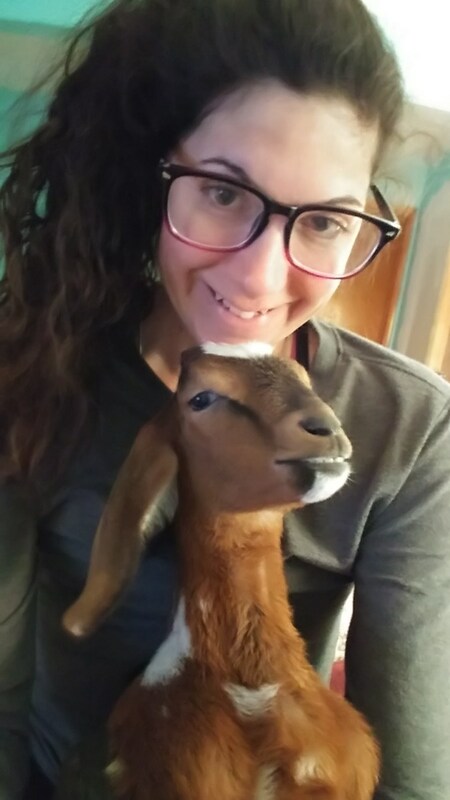 As long as you are up for the time commitment and cost, bottle-babies are a fun way to raise goats. 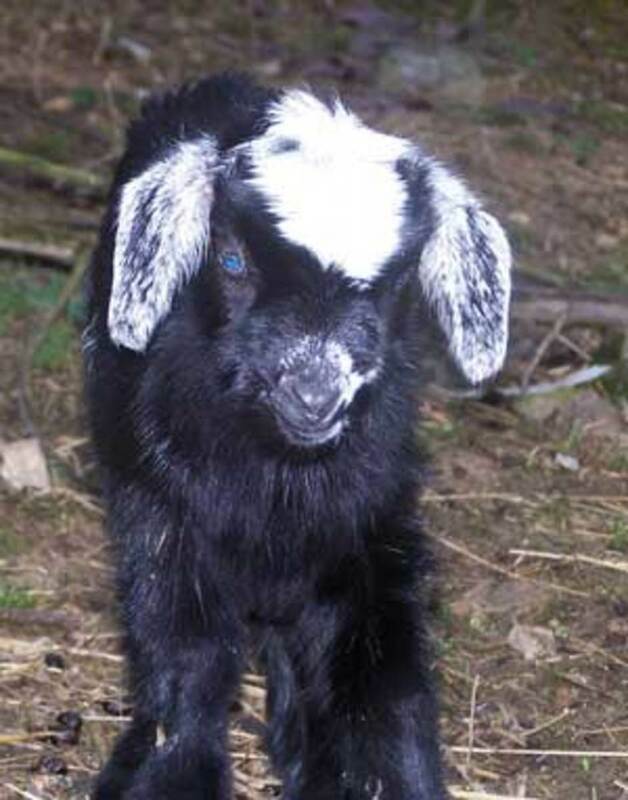 There really is nothing more adorable than a baby goat if you ask me! They are even more adorable when they are bottle-fed and think of you as their mommy. Just make sure you do your research and are well prepared so you are up to the challenge! Thank you, I'm glad you enjoyed it! I had fun writing it!